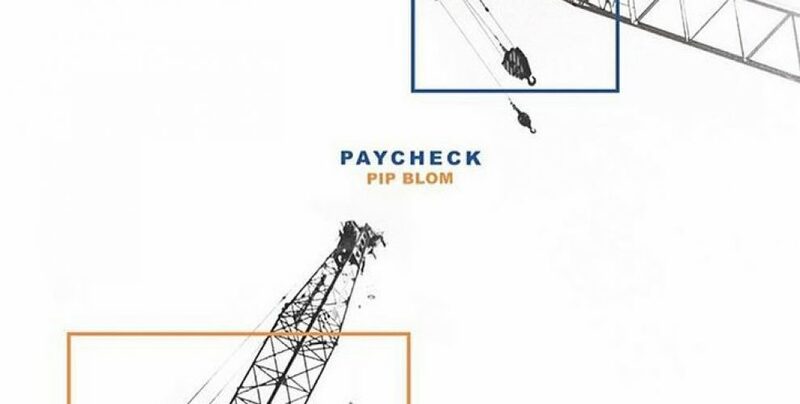 After a succession of amazing singles, we can finally share Pip’s debut EP, Paycheck, with the world. Connecting all the elements that has made her such an enduring face on the new music scene in the last year, Paycheck is a roaring, attitude-laden offering that maintains the group’s playfulness and knack for melody. It works as something of an older sibling to Blom’s previous singles, doubling up on the infectiousness of those early hits but with a bigger crunch. Listen to the EP below and judge it for yourselves. You can also purchase and play through all good streaming services here.